The National Minimum Wage has been a hot topic as of late. It’s been discussed by politicians in the annual budget, companies have been caught out underpaying their staff, and the rate has seen a steady rise year on year for a long time. But even with its increasing popularity, businesses are still making mistakes. Workers can slip below the minimum wage rate, time can be recorded incorrectly, all of which can lead to massive problems for your business. Letting these mistakes go amiss can cost you hefty amounts of money in fines from HMRC. Even police officers using the powers of the Police and Criminal Evidence Act can visit you at any time to inspect your wage records, and obstructing an investigation could also cost you a fine of £5,000. But there are ways to avoid all of this. We’ve done our research and pulled together the top mistakes that companies make when paying the National Minimum Wage, as well as our suggestions as to how to avoid these problems yourself. Timesheets are still a popular asset within a lot of businesses. They help you track what your employees are doing and help you evaluate what projects, clients and tasks are profitable and conversely which are involving a lot of unnecessary time for your staff. But problems can arise with how time, specifically overtime, is recorded. Staff who are carrying out work-related activities outside of their normal working hours must be paid the National Minimum Wage for this overtime, regardless if it’s contractual or voluntary. Classic examples can be travelling between work locations, attending training, being on call – Even something simple like the apprentice sweeping up and tidying away after their official hours would count as overtime. How to fix this issue: Ensure your staff are adequately recording their extra hours worked. Informing your team what should be recorded on their timesheet will also alleviate any concerns that staff are leaving tasks unrecorded. If someone were to walk into your business and quiz you on the birthdays of different team members, do you think you’d be able to correctly answer them? Now we’re not saying you need to have everybody’s birthday memorised, but if you don’t have these on file, you could run into some serious problems. The National Minimum Wage rates are based on the age of your employees, and each wage bracket increases the older the employee gets. So, if you’ve missed a staff member’s 18th, 19th or 21st birthday, theoretically you might be paying the wrong wage rate without realising. How to fix this issue: Make it a habit to record every staff members birthday and have it linked to your payroll system. This way you can set it to automatically update their pay band upon the relevant birthday. There are two common mistakes surrounding the topic of apprentices. One is companies paying an apprentice rate to someone who is in fact not on an apprentice. The other is paying apprentices the incorrect rate. For clarification, BEIS (Department for Business, Energy and Industrial Strategy), defines an apprentice to be “those employed on certain apprenticeship schemes” or “workers engaged under a contract of apprenticeship”. Therefore, a worker who does not meet this criteria would be entitled to and should be paid the relevant age-related wage rate as opposed to being incorrectly paid an apprentice wage. How to fix this issue: Ensure that all your staff who are currently paid an apprentice rate are in fact, genuine apprentices. This can be done by making sure the terms and conditions of any contracts explicitly state if they are deemed an apprentice and until what period they would be categorised as this. This error has long been a popular topic, as there are multiple businesses who see this as permissible. you have to ensure that the remainder of the staff member’s pay meets the National Minimum Wage rate for the hours they have worked. If this isn’t the case, then they are effectively being underpaid. How to fix this issue: Make sure you have procedures in place so that any deductions can be tracked alongside an employee’s payroll. That way you can better track any breaches of payment within pay periods. 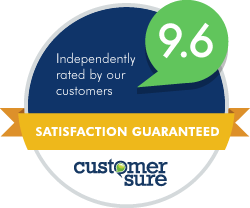 Speaking to us can go a long way in making sure your business remains compliant. 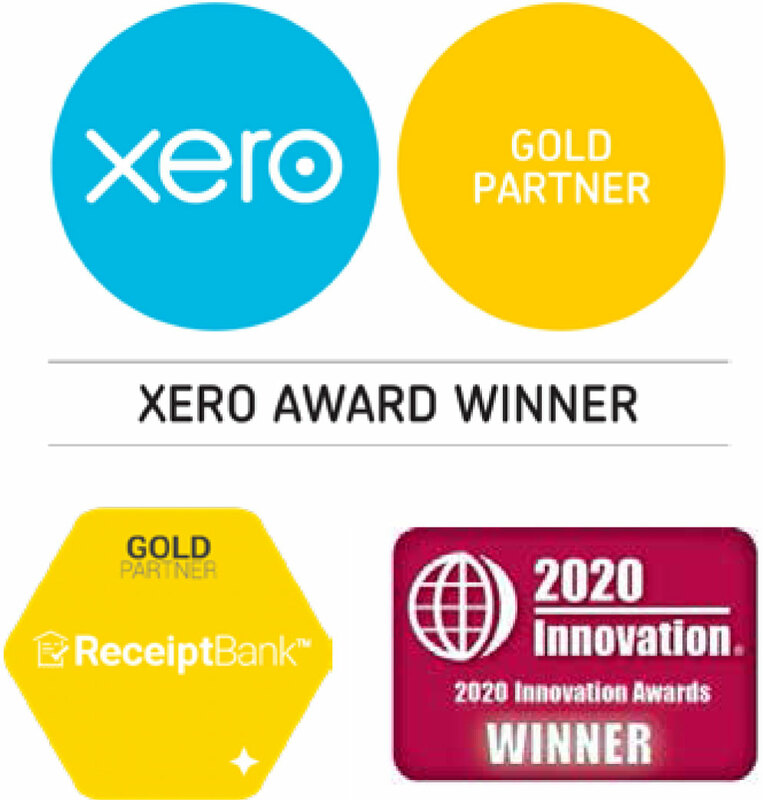 Our expert team includes staff who work specifically on weekly and monthly payroll whilst making sure business owners manage their responsibilities correctly. You can speak to one of our team by calling 01223 832477 or visiting www.tyrrellandcompany.co.uk. Take action now to avoid paying hefty fines for breaching the rules and putting your business at risk.